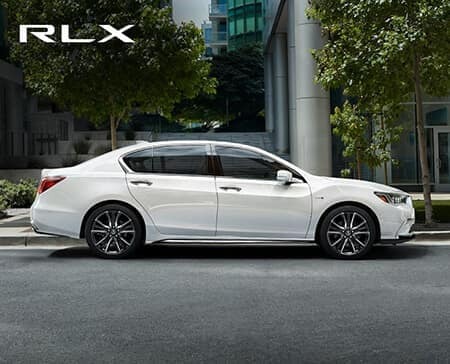 Driving off the lot in a new Acura will make you feel spoiled – but in a good way. 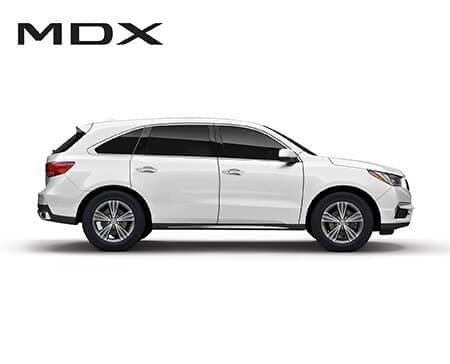 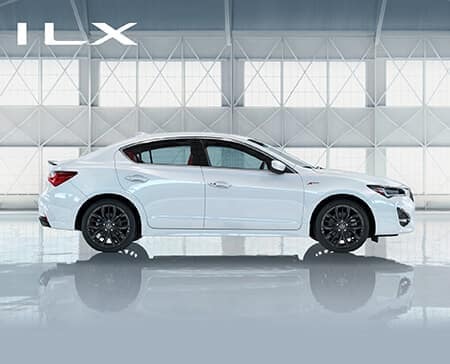 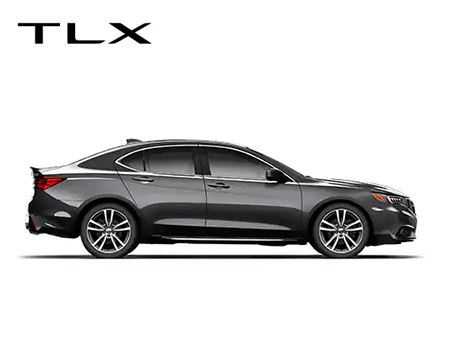 Because Acura models are the embodiment of a whole new level of accessible style. 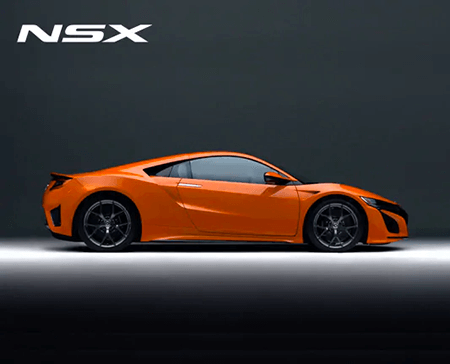 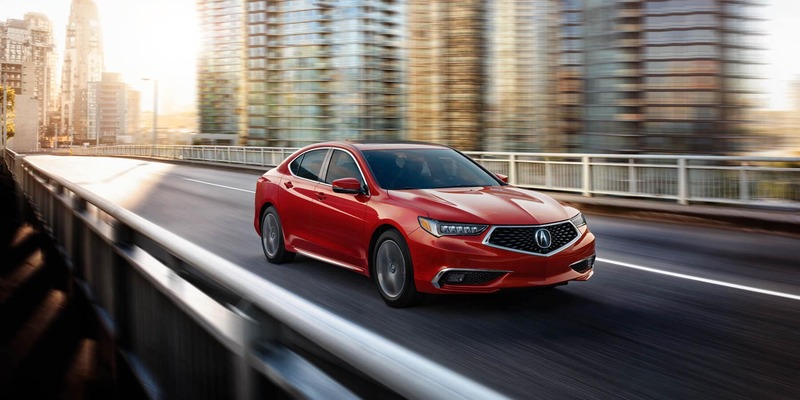 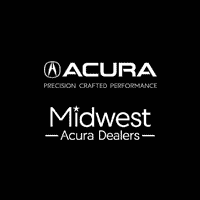 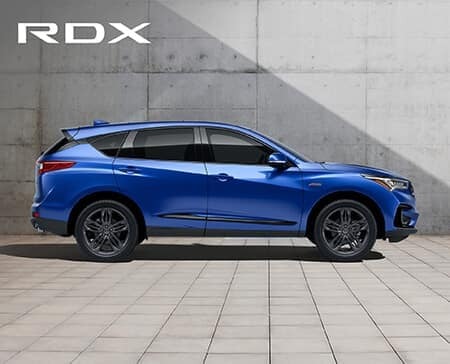 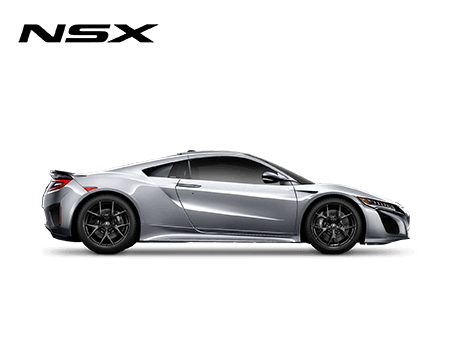 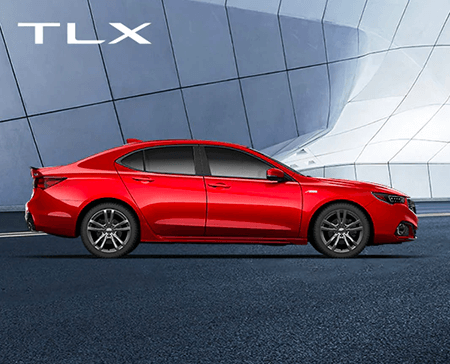 We bring a high-class selection of luxury new and used Acura vehicle models to the Chicago, Sioux Falls, Omaha-Council Bluffs, and Des Moines metro areas. 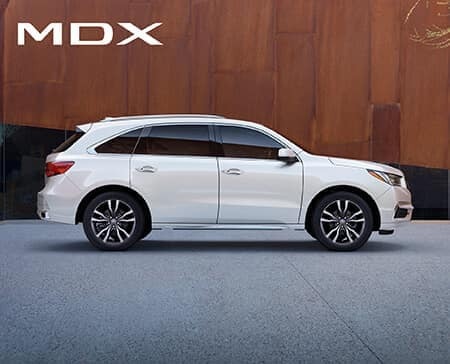 Visit one of our locations in Peoria, Sioux Falls, Omaha, and Des Moines to find the model that is right for you. 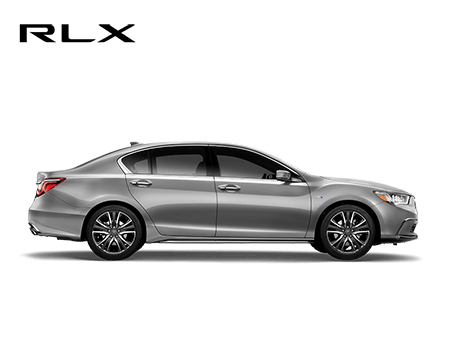 We’d be happy to talk about financing and pre-owned options as well. We’ll see you soon.